Drive up the intensity in the studio. 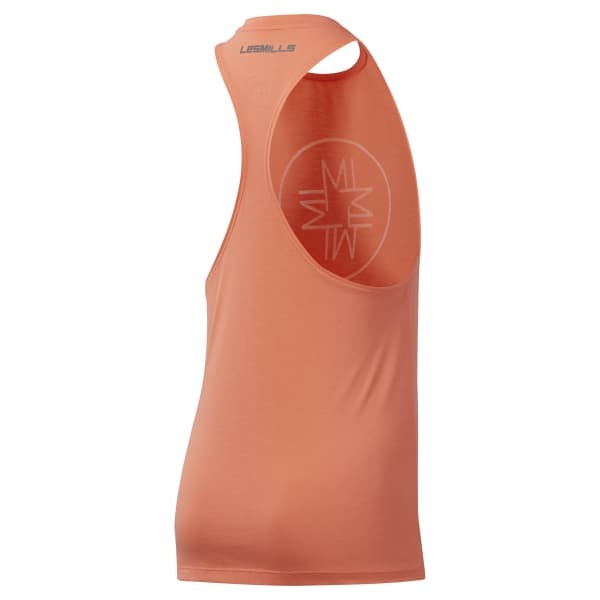 The racer-back design of this women's tank top encourages total mobility. Sweat-wicking, fast-drying fabric keeps you cool and dry as you power through class. The burnout graphic in front shows LES MILLS pride.